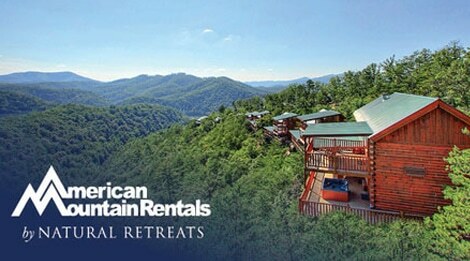 American Mountain Rentals by Natural Retreats offers pristine cabin rentals with breathtaking views in Pigeon Forge, Gatlinburg, Sevierville, Wears Valley and the surrounding area. 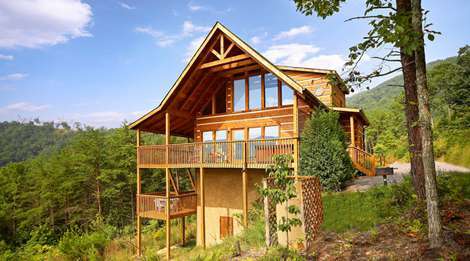 Whether you are planning a romantic escape, fun-filled family retreat, or weekend getaway with friends they have the perfect cabin for you. Our gift to you! Every reservation includes free tickets to local activities and/or show for each day of your stay. Activities and shows include but are not limited to Ziplining, Whitewater Rafting, WonderWorks, Ripley’s Aquarium, and Hatfield & McCoy Dinner Show. 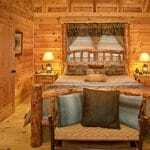 In addition to the free tickets, be sure to save 10% on accommodations with promo code SMOKY10 to your online booking or simply mention the discount when speaking with our reservations team. 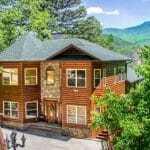 Many of our homes are conveniently located, close to area attractions, such as Great Smoky Mountain National Park, Dollywood, The Island and more. 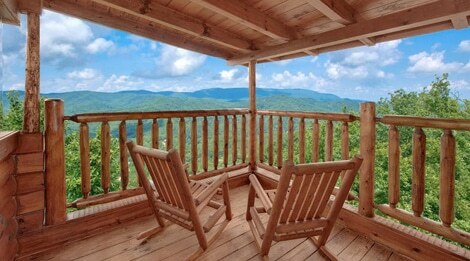 These cabin rentals often boast such amenities as hot tubs, wifi, game rooms and mountain views. 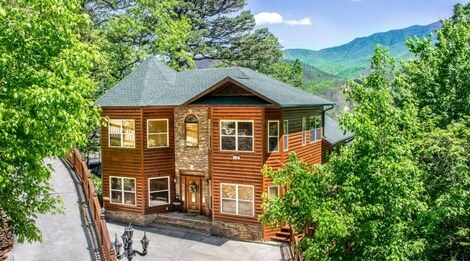 American Mountain Rentals also manages a beautiful collection of luxury cabins in the Brother’s Cove community, which is home to the Lodge at Brother’s Cove, a popular location for family reunions and weddings. 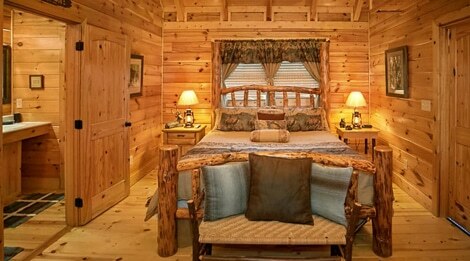 There is no need to leave Fido at home when you can stay in one the beautifulpet-friendly cabins in the area. 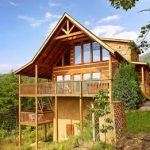 Natural Retreats is a luxury vacation rental company that specializes in producing lasting memories and connecting families with areas of natural beauty. 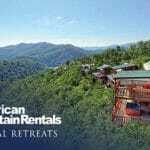 American Mountain Rentals is most definitely one of those places that we look forward to sharing with you and your loved ones.